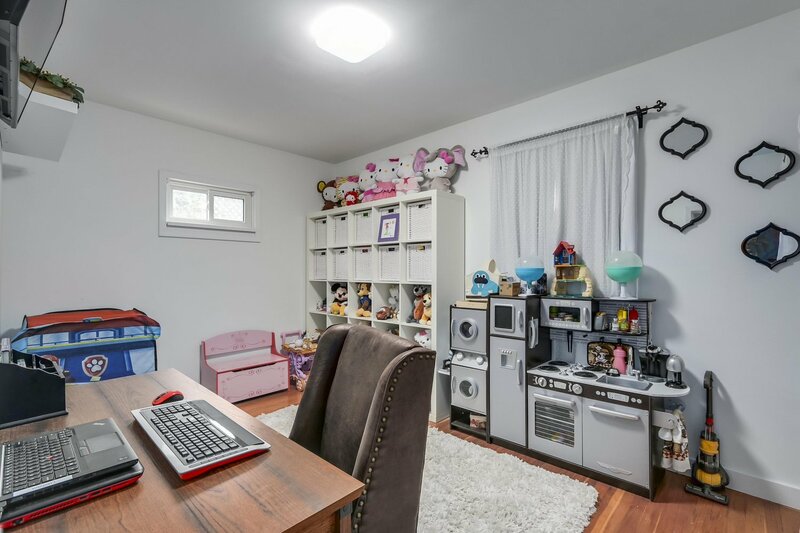 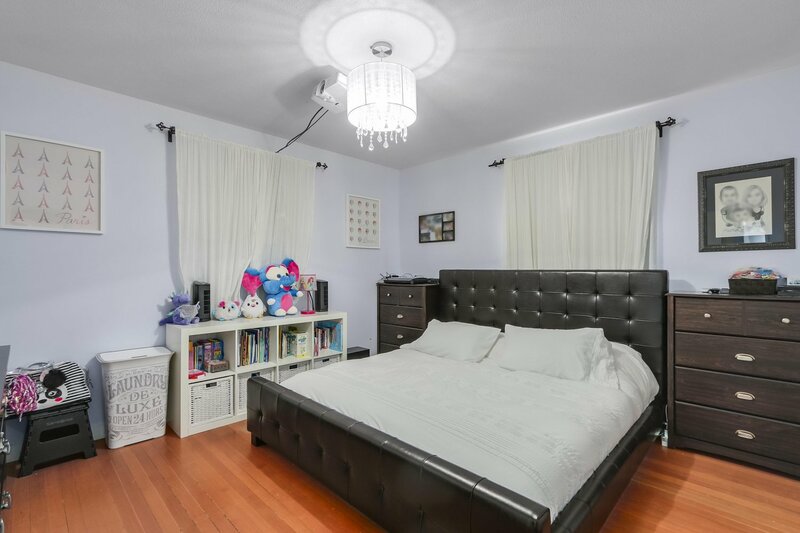 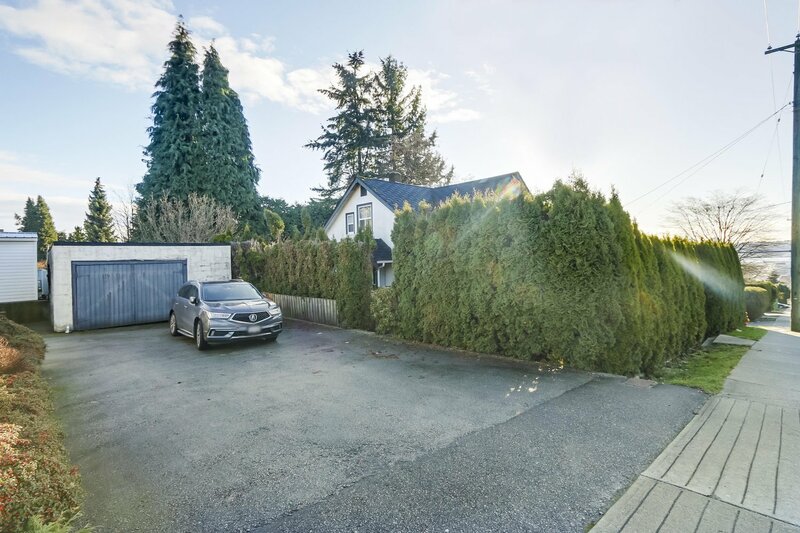 345 Marmont Street, Coquitlam - 6 beds, 3 baths - For Sale | Jenny Wun - Oakwyn Realty Ltd.
INVESTMENT/BUILD OPPORTUNITY! 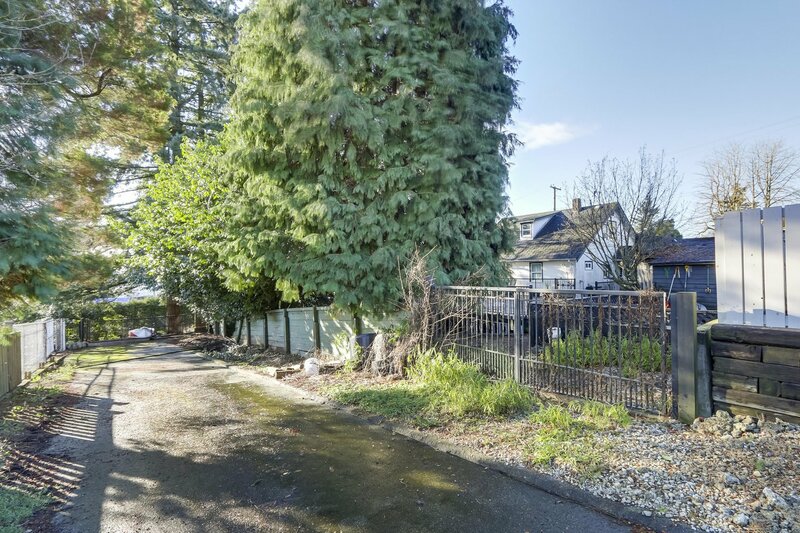 Already RT-1 zoned, 9288 SqFt (86x108) SUB-DIVIDABLE lot w/ LANE ACCESS in rapidly growing Maillardville, build 2 single family homes, duplex, add carriage home or pot. 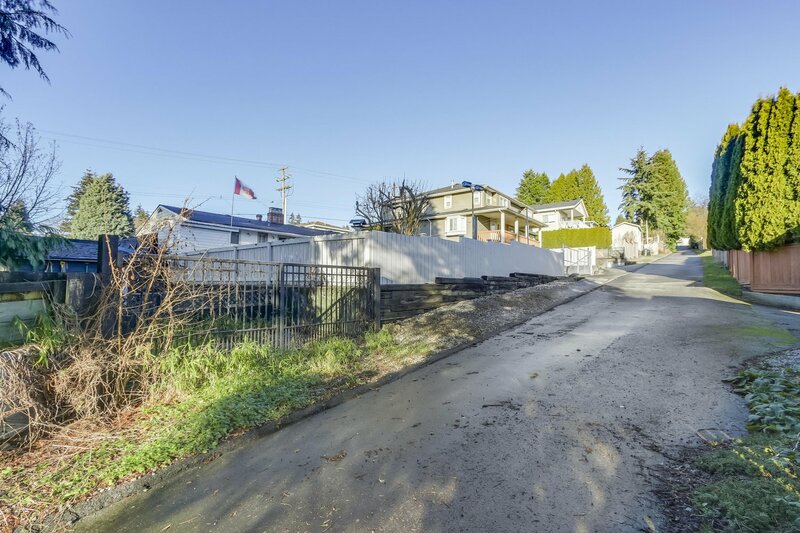 to rezone to RT3 & build a triplex. 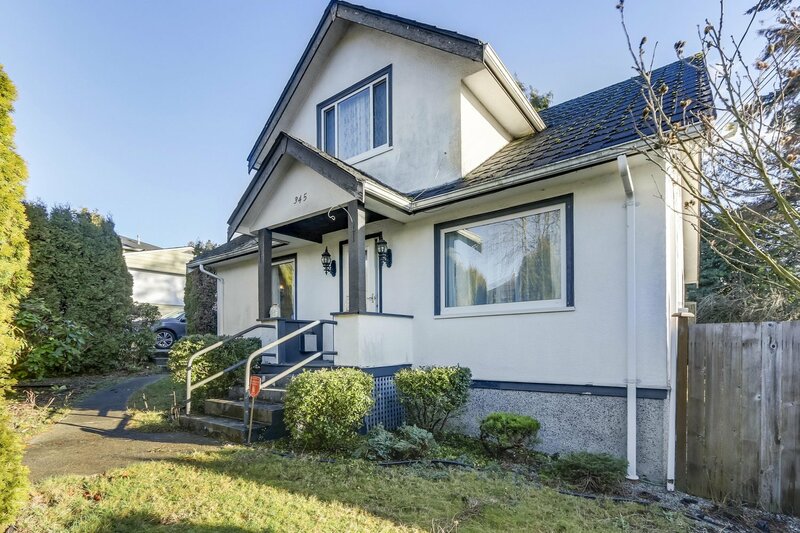 City approves demolition of current home. 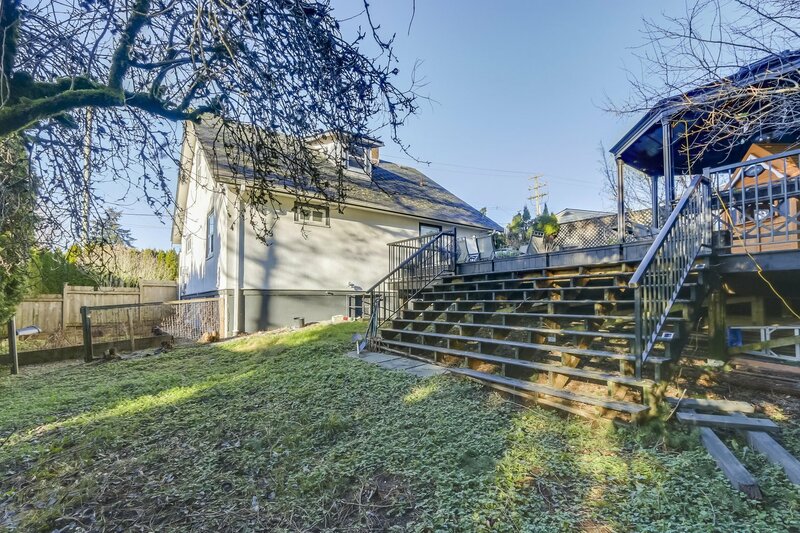 Perfect to build, live in or rent out/hold! 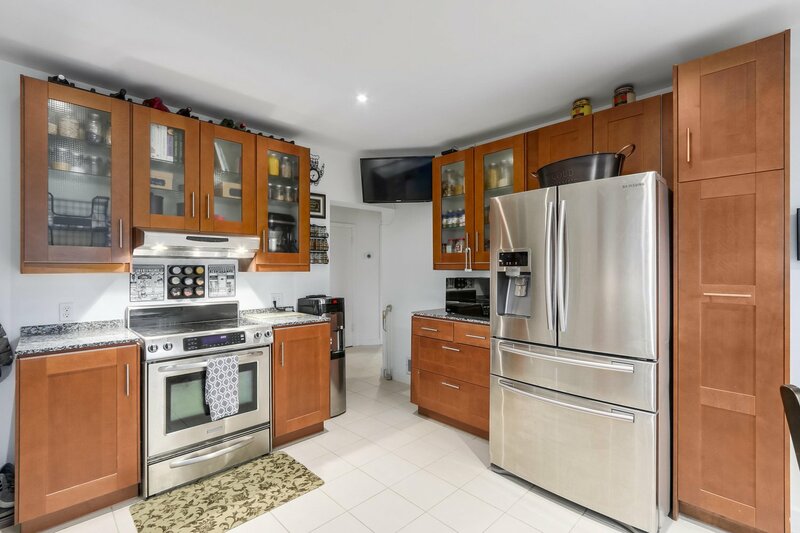 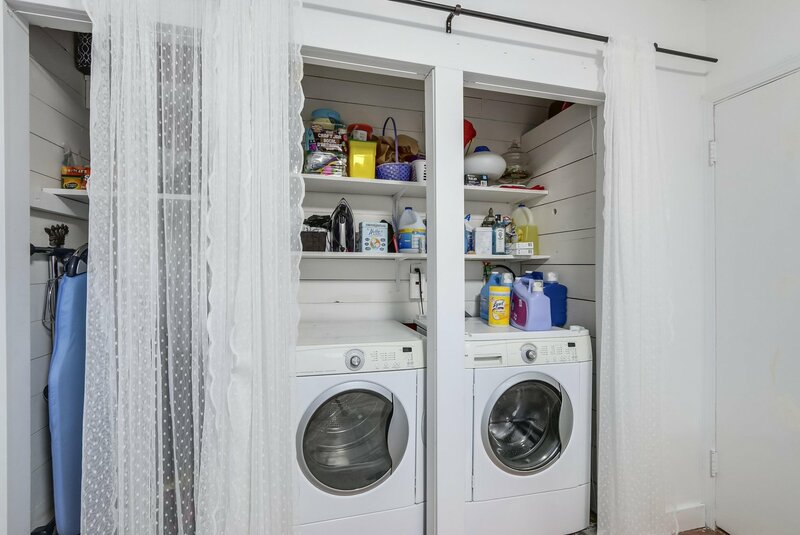 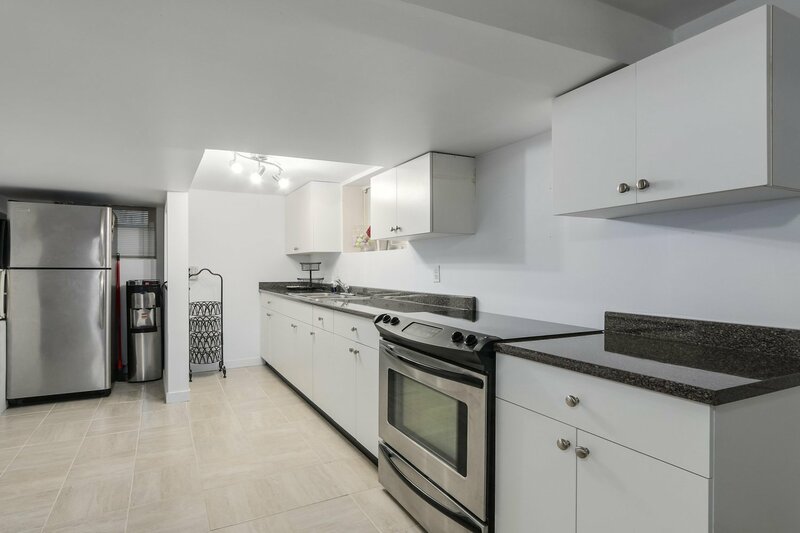 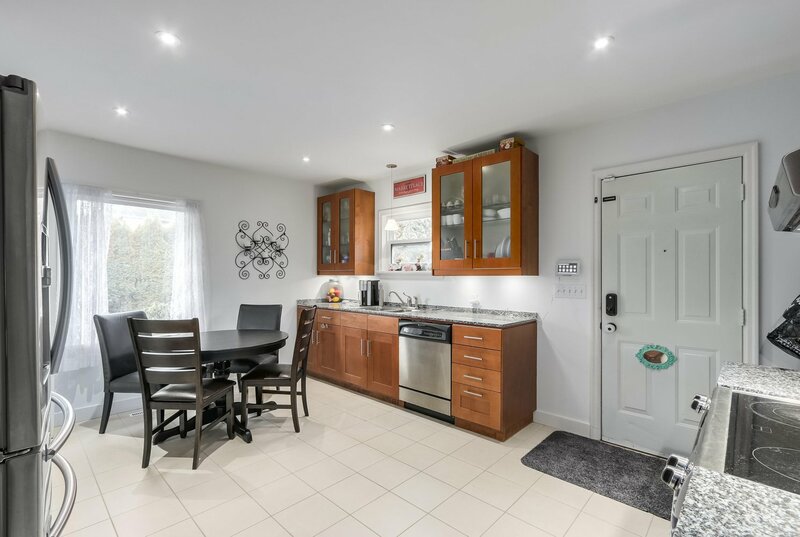 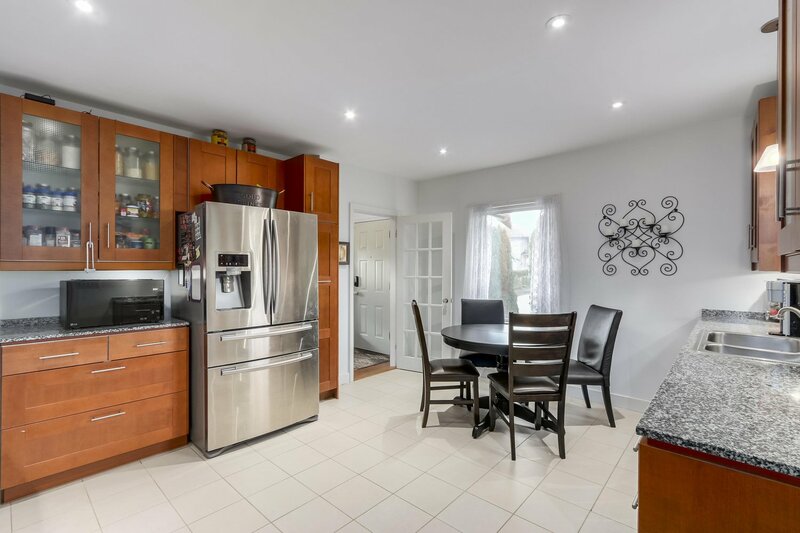 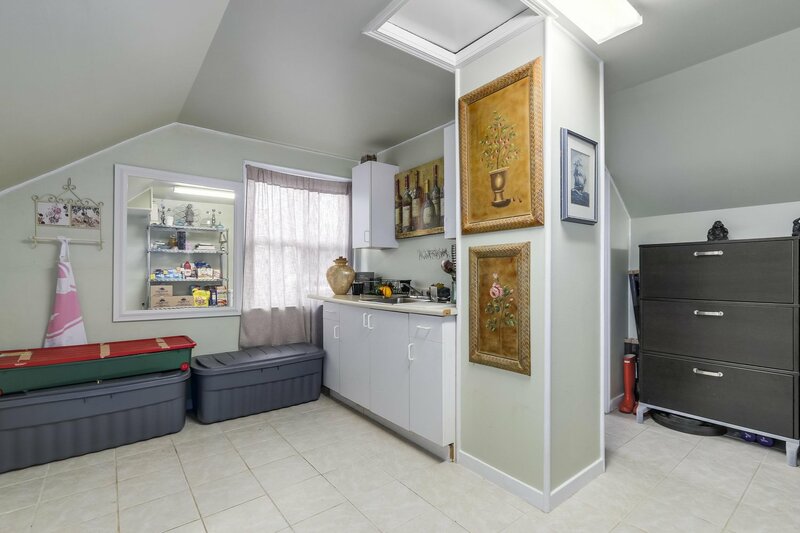 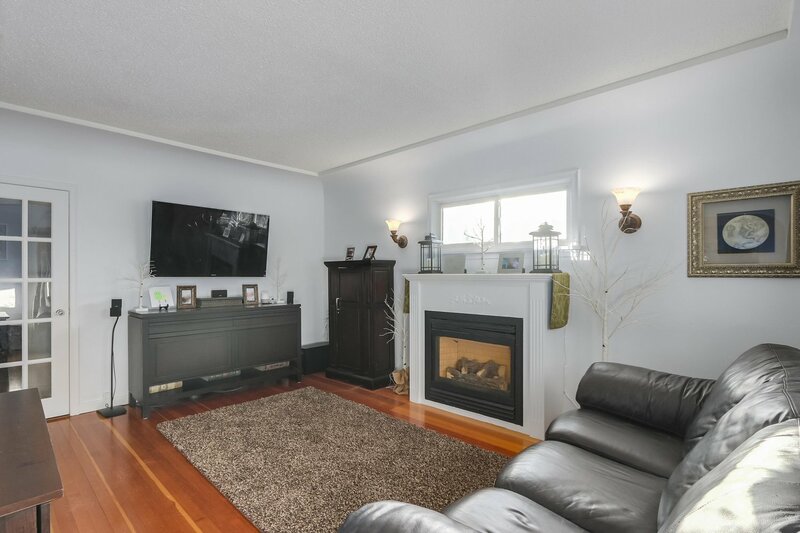 Spacious home features, updated kitchen w S/S appliances, living room w/ gas fireplace, 2 bedrooms on the main if you want to avoid stairs & 2 bedrooms up. 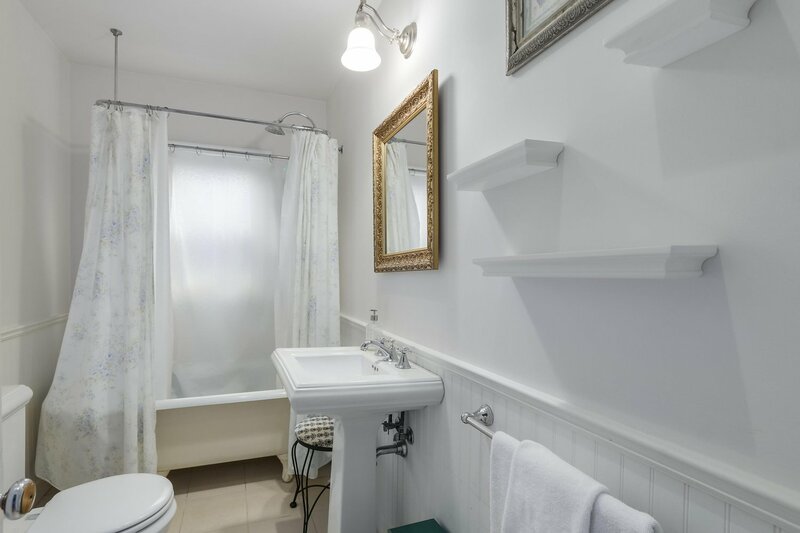 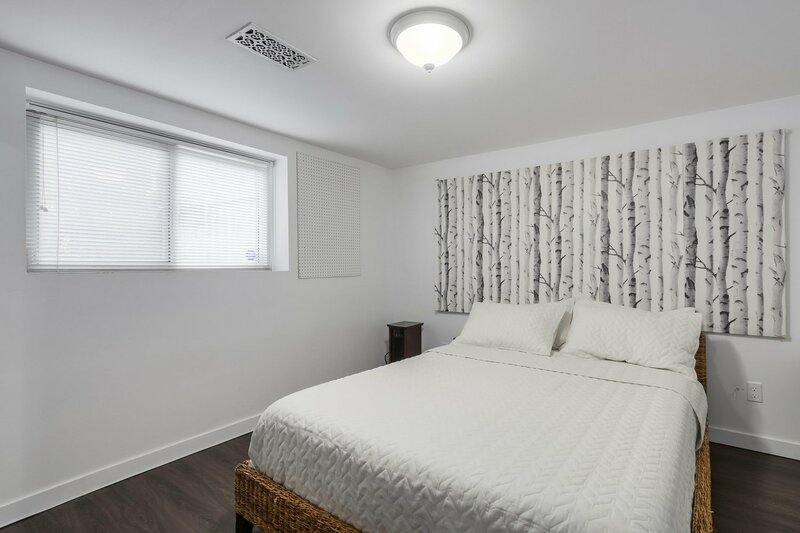 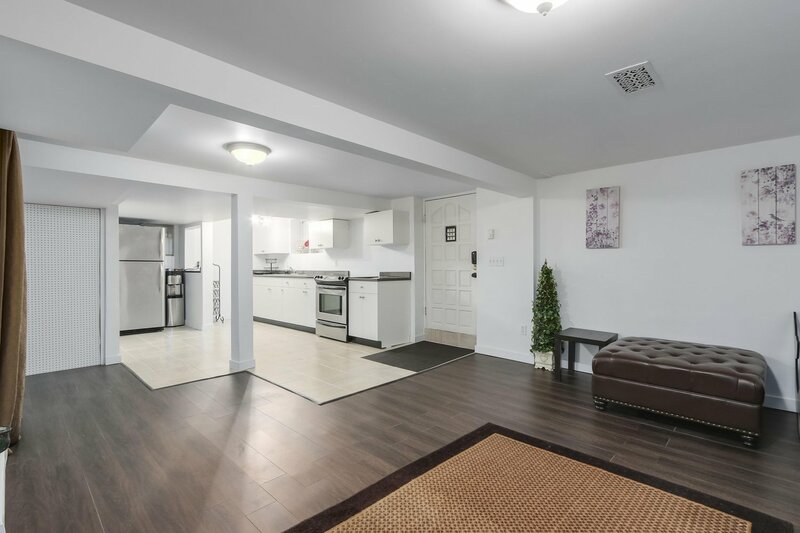 Bonus FULLY FINISHED BSMT SUITE w/ 2 bedrooms & separate entry. 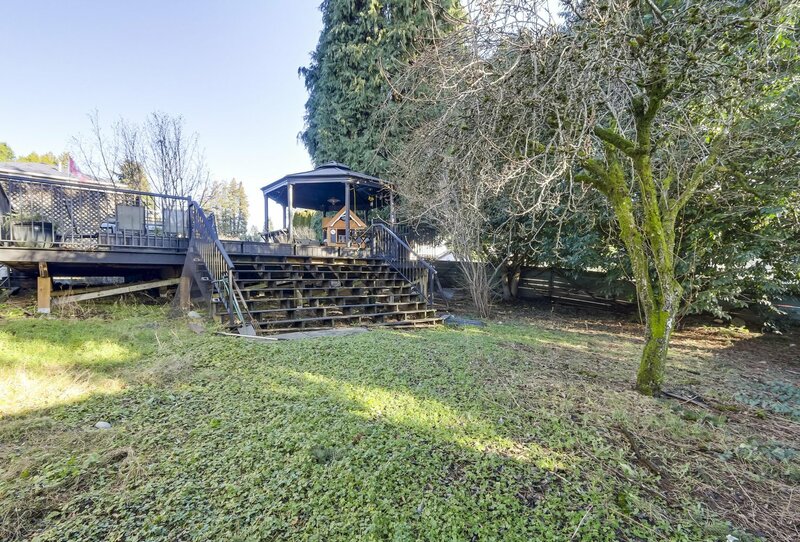 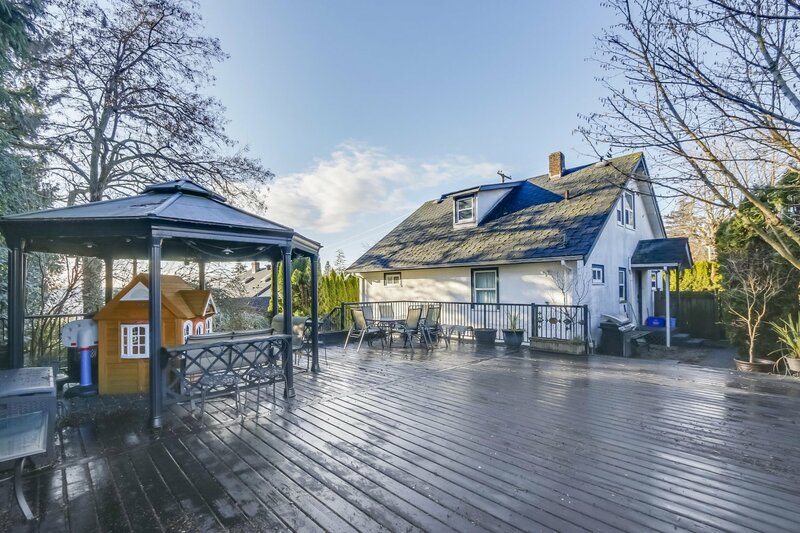 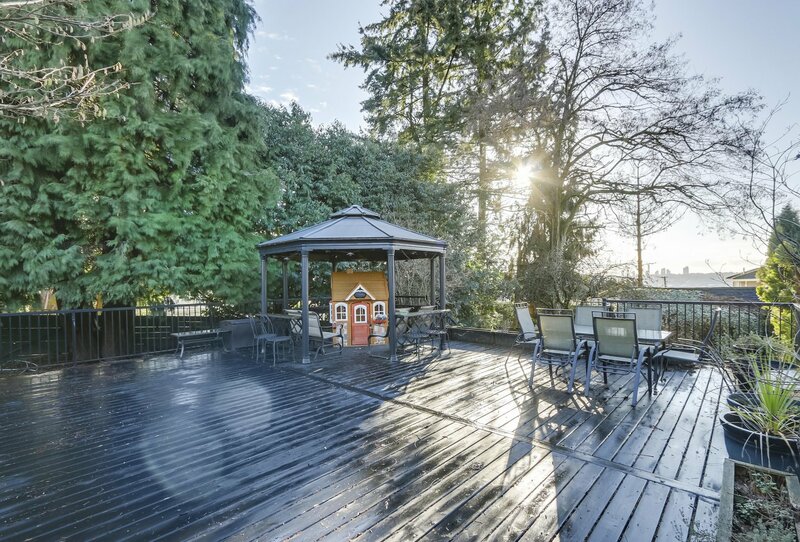 Entertain on your oversized patio w/views of Fraser River. 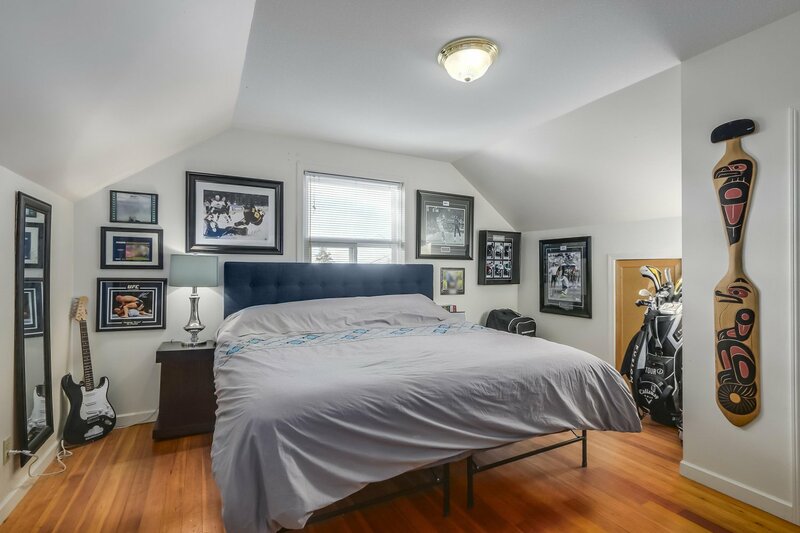 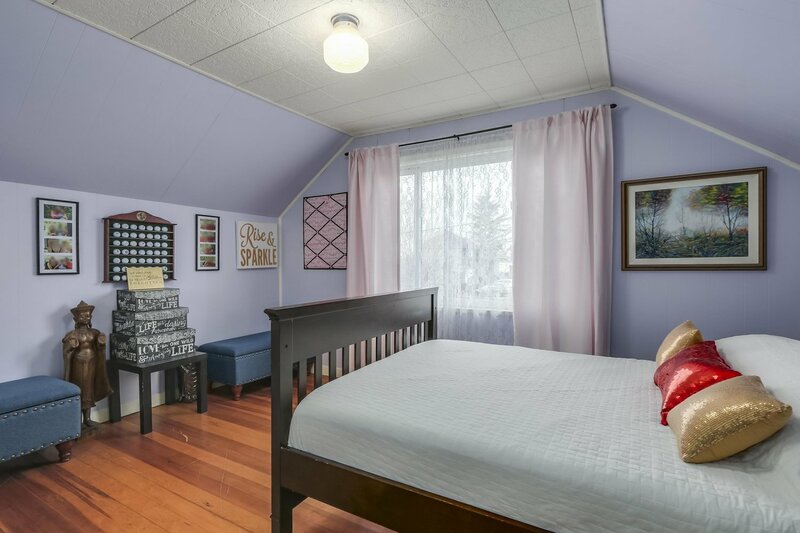 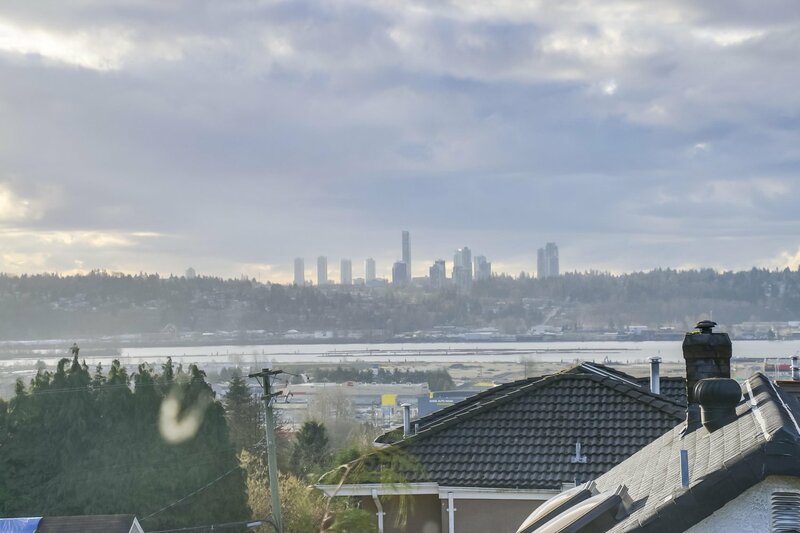 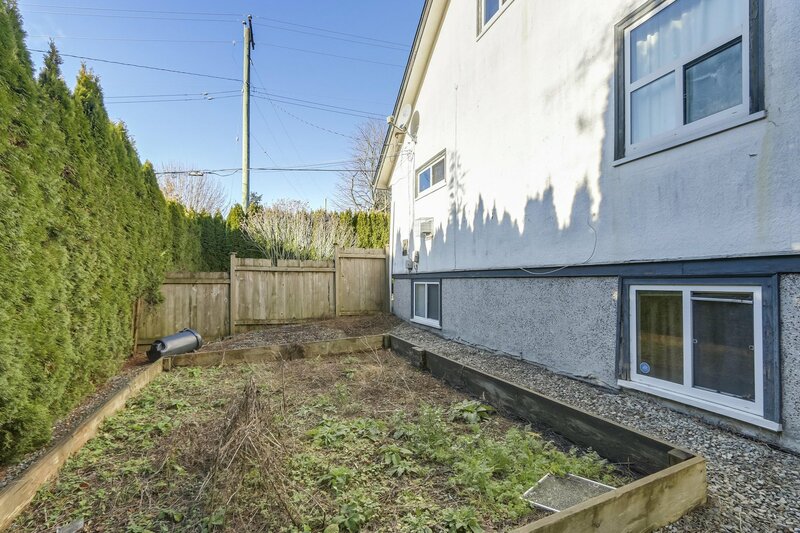 DESIRABLE LOCATION mins to schools, transit, skytrain, shopping & easy access to Hwy 1. 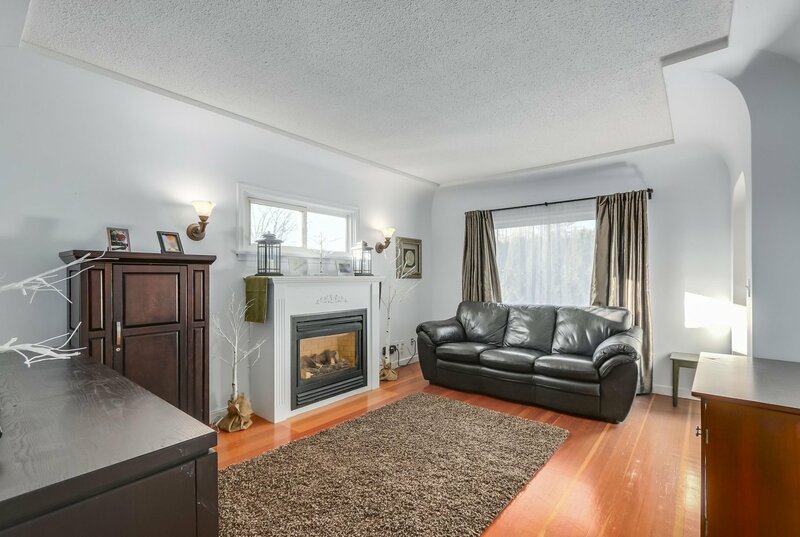 Current home great INCOME GENERATOR while finalizing plans. 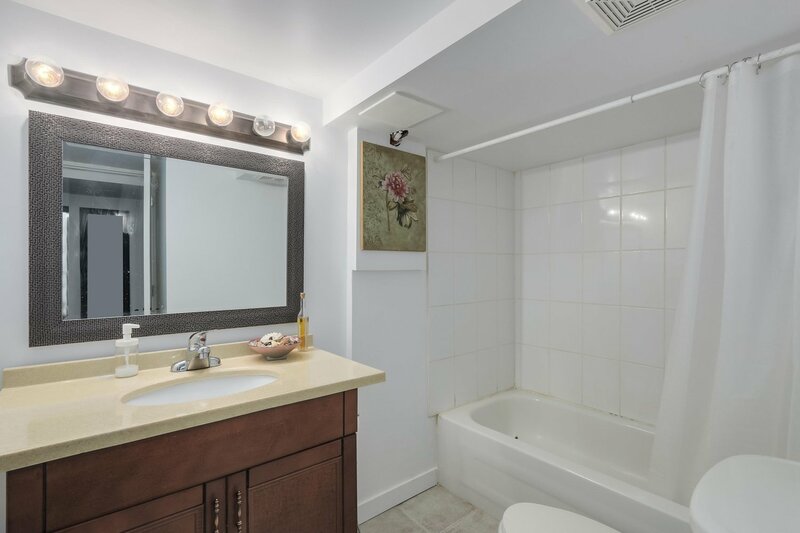 DO NOT enter the premise - by appointment only.